Best answer: Yes, the Smart Battery Case for iPhone XS, iPhone XS Max, and iPhone XR all can charge with a standard Lightning cable. The standard Lightning cable is all you need to charge your Smart Battery Case. Plus, any other Lightning accessories — headphones, microphones, etc. — will work perfectly while your Smart Battery Case is on your iPhone. By plugging in your Lightning cable into the Smart Battery Case, you can charge the case on its own. 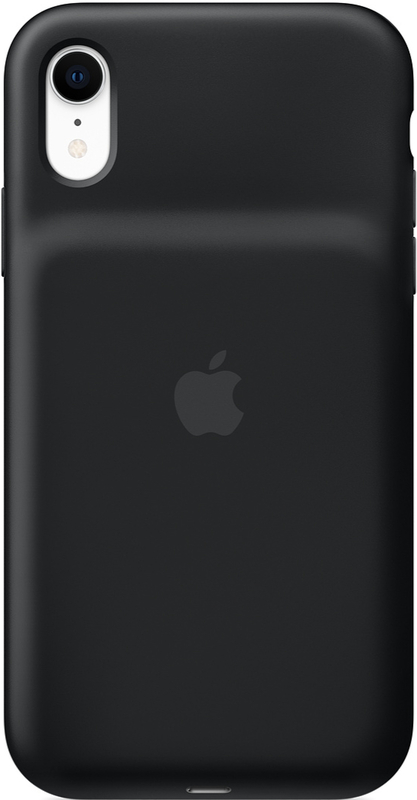 However, if you have the case on your phone, the Smart Battery Case and your iPhone will charge at the same time. So, you don't have to remove the case from your iPhone in order to charge your phone and you never have to choose to charge the case or the phone. 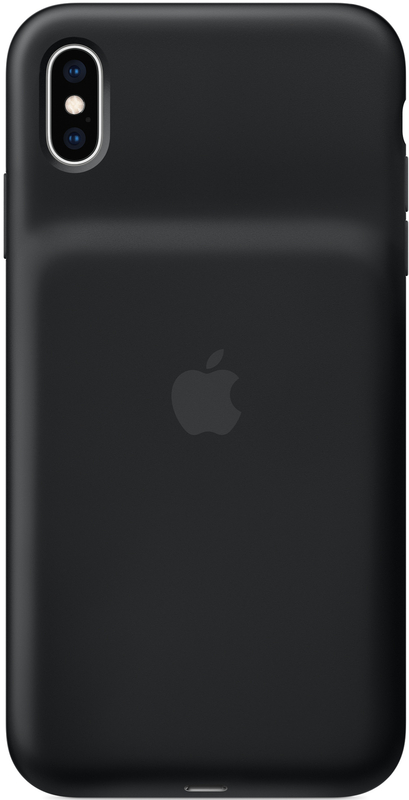 Just like the iPhone XS, iPhone XS Max, and iPhone XR, the new Smart Battery Case is compatible with Qi-certified wireless chargers. So, if you don't want to use a Lightning cable to charge your case and phone, you can place it on a wireless charging pad and benefit from the same simultaneous charging. The Smart Battery Case adds to the iPhone XR's already impressive battery life, giving you up to 39 hours of talk time, 22 hours of internet use, and 27 hours of video playback. Give your iPhone XS a battery boost with the Smart Battery Case, which extends your talk time to up to 33 hours, internet usage up to 21 hours, and video playback up to 25 hours. With the Smart Battery Case for the iPhone XS Max, you'll have more than enough power to get through your daily set of tasks, with up to 37 hours of talk time, 20 hours of internet use, and 25 hours of video playback.